Gone are the days when cold calling was deemed effective. These days, not only do customers get distressed by unsolicited calls, but telemarketers also break out in cold sweat trying to be heard. While there are businesses that still find telemarketing effective, this method hasn’t fully caught up with the fast-paced mobile industry. Telecommunications engineer Nicholas “Nick” Black from Sydney, Australia, is always looking for ways to improve and innovate. One of his business ideas was a cost-effective and non-invasive method of marketing, which allows businesses to send voicemails to prospects without their mobiles ringing. The tool, intended for mass communication, is described by Nick as a lot more persuasive than fliers or text messages, and less annoying than cold calls, as recipients can receive it at a time that is convenient for them. In mid-2015, Nick turned his idea into a viable business by launching a Web portal where companies and individuals can log in and record a message to be sent to thousands of recipients. Although a similar concept exists in the United States, it is the first in Australia. “The message goes directly to the recipient's voice mailbox. They get notified, and could listen to the recording whenever they want,” explained Nick. The service has been well-received by real estate agents who has used the service for updating clients on new sales listings, and property management send outs to landlords. “They gave excellent reviews of the system, as they have been receiving a good call back rate and are continuing to use it,” Nick said, who added that it is also being used to market businesses and increase brand awareness. He is working on expanding the service to recruitment and political campaigns. 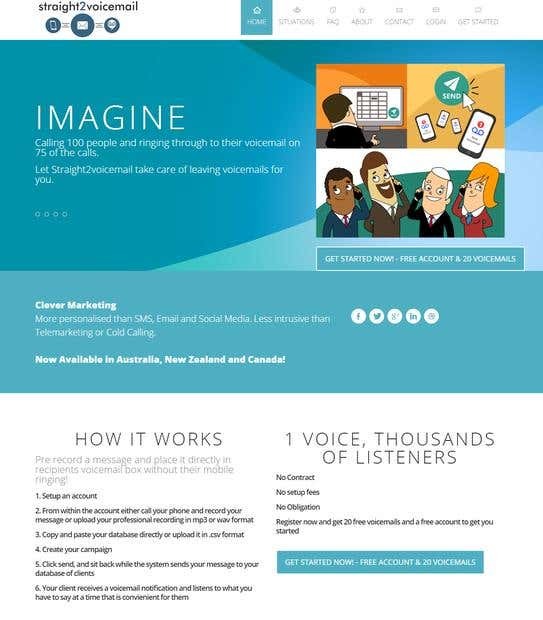 For a bundle of 5,000 messages, Nick charges AU$3,250 or 65 cents per message. So far, the business has generated over 40,000 voicemails through basic marketing and word of mouth. 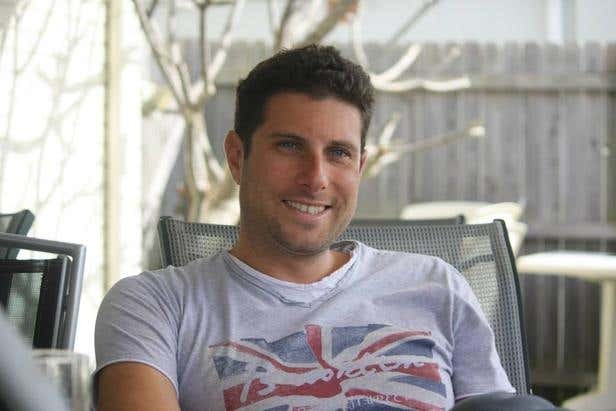 His major investment was the development of the portal, s2vm.com , built on Freelancer.com from scratch for AU$4,000. Apart from development projects, Nick hired freelancers for SEO, research, and design projects. 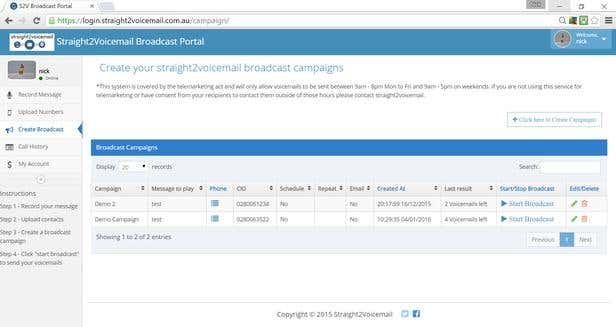 He also used the platform to run contests for Straight 2 Voicemail’s logo for AU$70, cartoon illustrations on how the site works for AU$75, and promotional material designs for AU$90. For all the work done, Nick estimated it could have easily cost him AU$13,000 locally. Nick’s next step is ramping up marketing in order to reach his long term goal to be a well-known global telecommunications company. He has already started this by making Straight 2 Voicemail available in New Zealand and Canada. Currently, he works with a freelancer to help manage the growing number of tasks and will continually do so as the company expands further. Launch your business idea. Post a project now.